Complete your registration, collect a welcome pack, and pick up your Campus User card from GAO. Passport with valid study visa stamped by the Hong Kong Immigration Department. 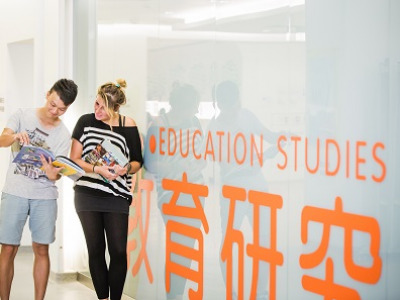 Proof of insurance (in English) covering the entire period of your stay at EdUHK. Complete Credit Card Direct Authorisation Form for caution money. Check in at your student hostel and settle the fee as instructed. Open a bank account (if necessary). Apply for a Hong Kong ID card (if you are staying longer than 180 days). Detailed information on the Hall Check-in Arrangement could be found in the Student Hostel Website. 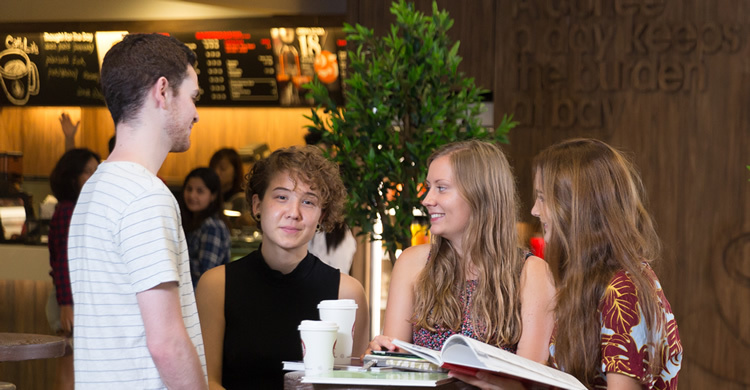 Please note that you will need to pay a deposit for accommodation in cash to the bank on campus shortly after your arrival. 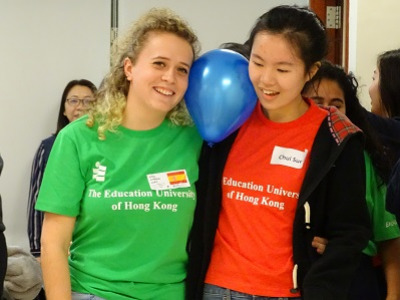 For exchange students accepted into the programme, the GAO offers customised orientation activities before the training period to allow participants to learn more about EdUHK and Hong Kong, and to adjust to life in a new environment. Participants are strongly encouraged to join these activities and establish their new social circle before term starts.